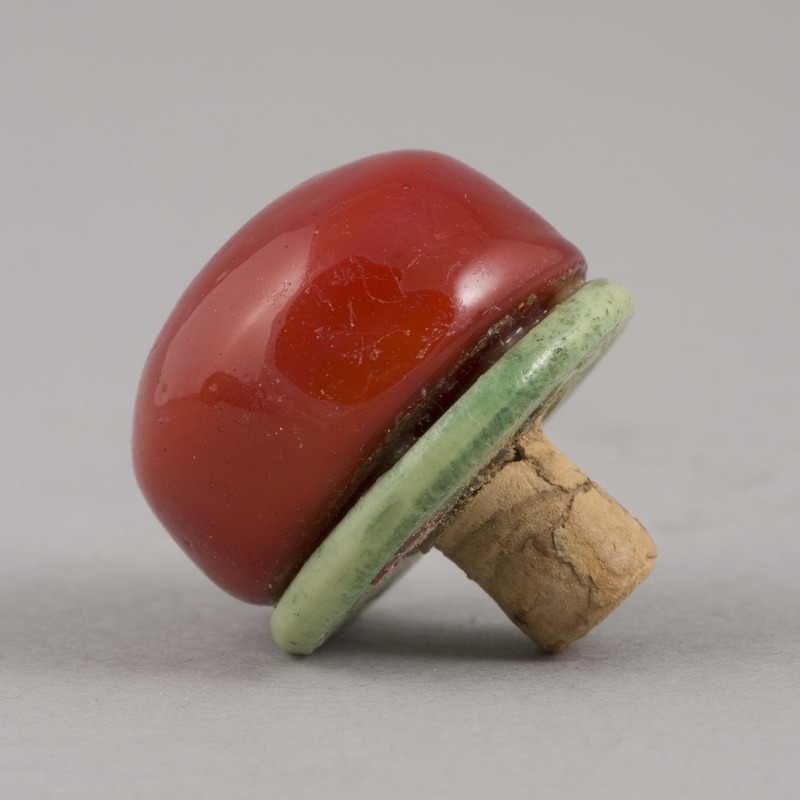 One snuff bottle. 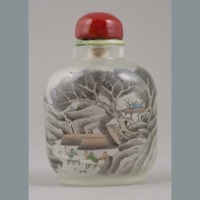 Painted on inside. 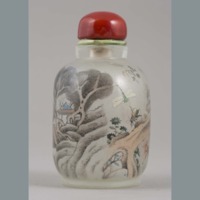 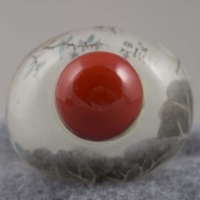 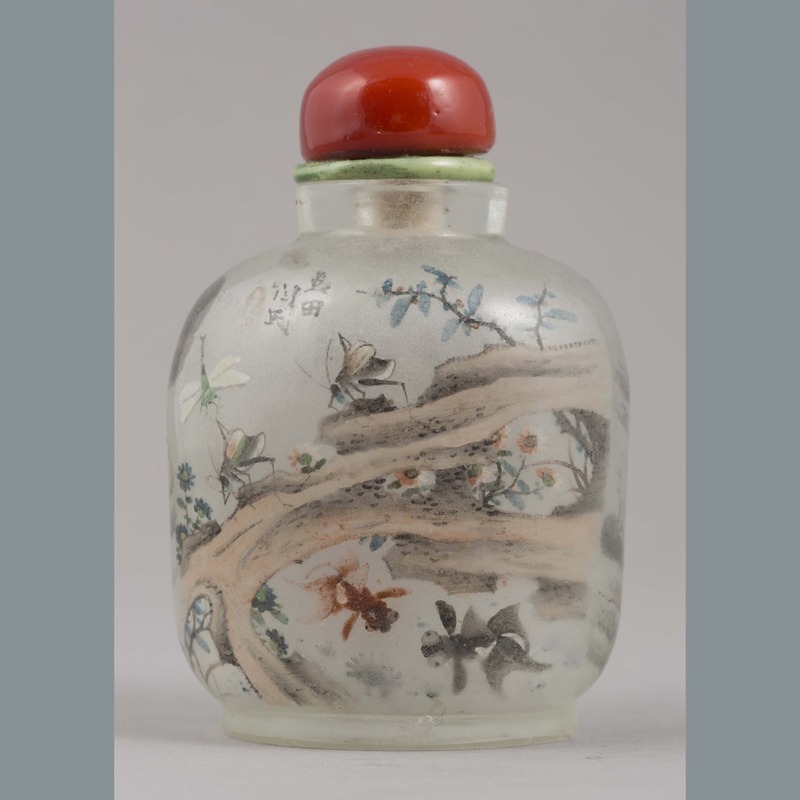 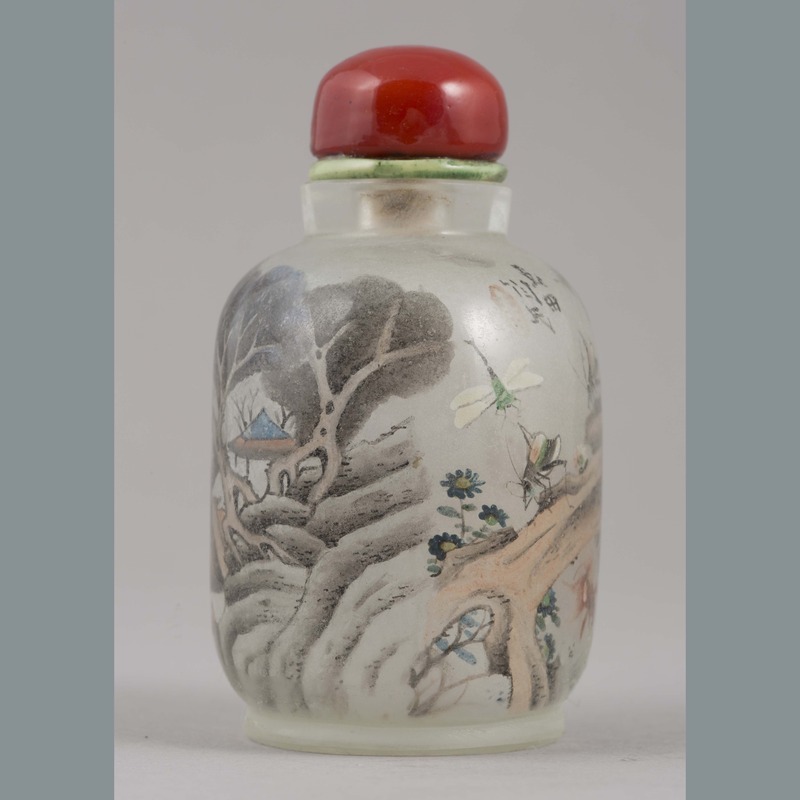 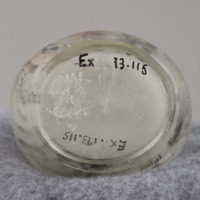 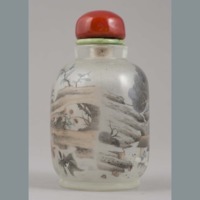 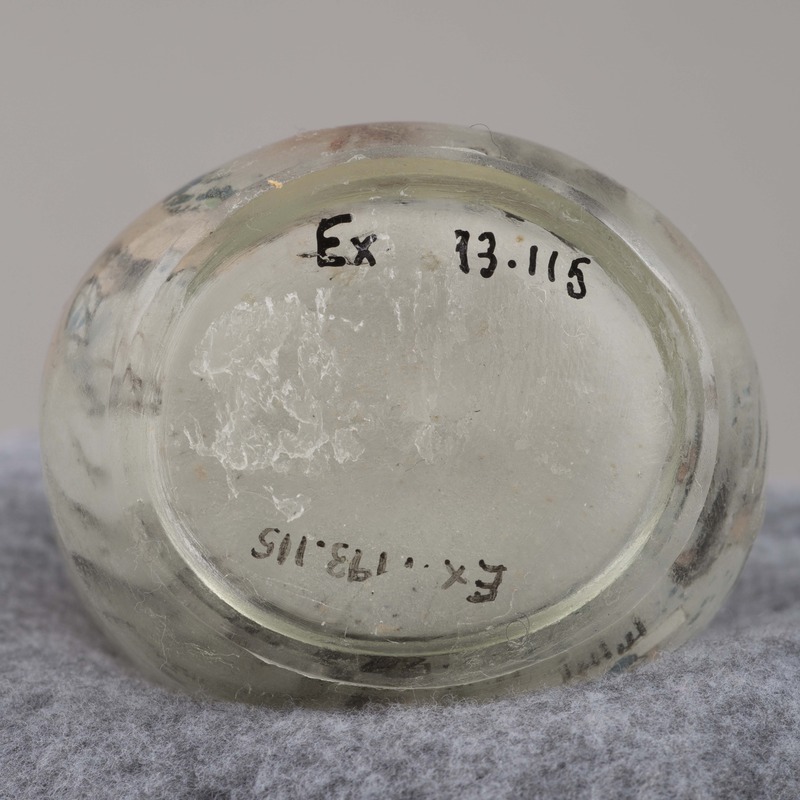 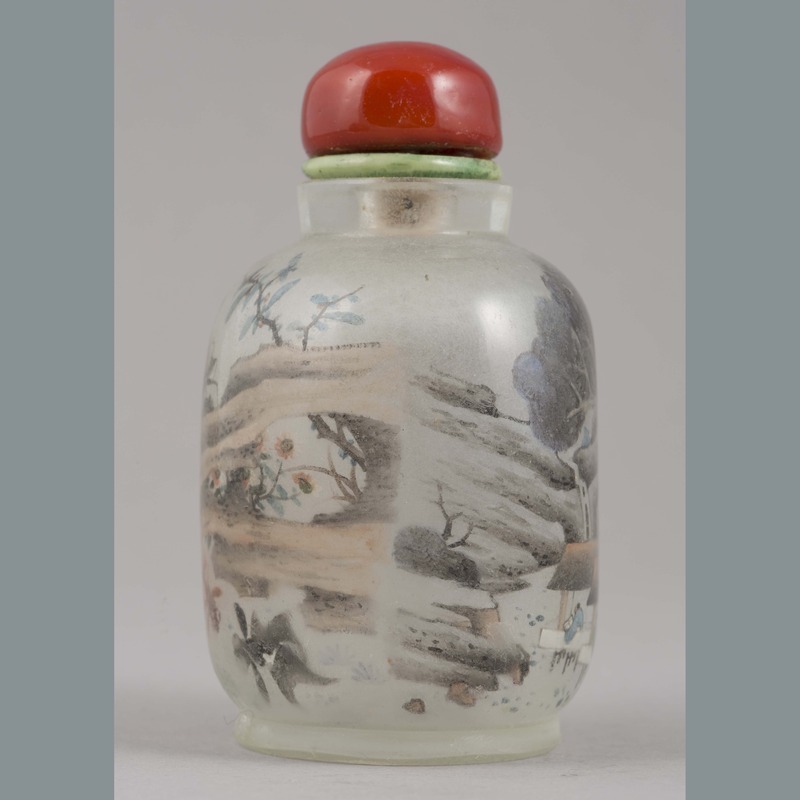 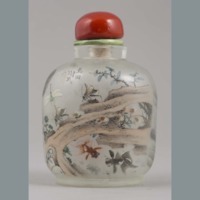 “Bottle: snuff,” China, Art and Cultural Diplomacy, accessed April 22, 2019, http://rewialleyart.nz/items/show/1194.